A chrome dash kit is an excellent way to bring the bling to any ride. Whether you’ve got a classic car or your vehicle just rolled of the assembly line nothing says “iced-out” like a chrome accent kit. Custom-designed to fit your car or truck's interior and built to last, we offer a range of options from the industry’s best and most prestigious manufacturers so you can choose from ultra-thin, semi-permanent Rdash® kits, high-gloss polyurethane Benevento or DL Auto kits or the stainless steel dash accents made famous by American Car Craft. And, we've recently added a number of additional color mirror and matte chrome options for you to choose from so you can get a black chrome interior or a purple matte chrome dashboard too. There's something for every look and price point but, whatever you decide to buy, you know you’ll be getting the style and quality you were looking for. 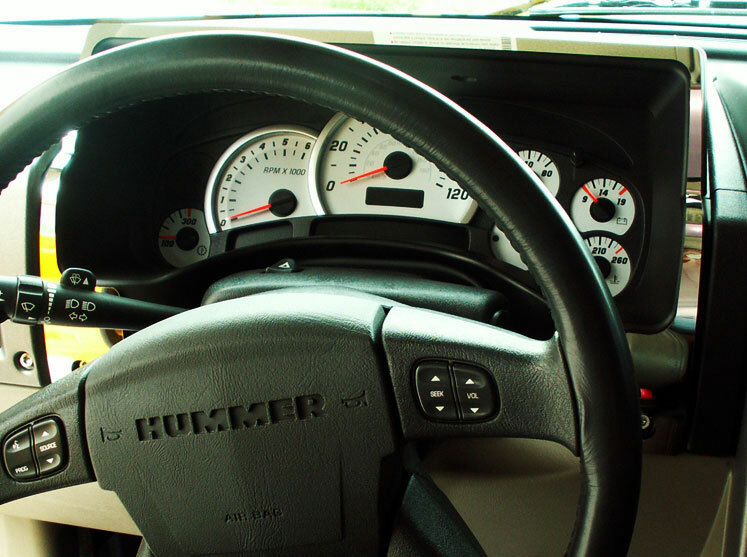 Rdash® chrome dash trims are designed by a team with over ten years’ experience in the field to bring you the best in affordable dashboard customization. 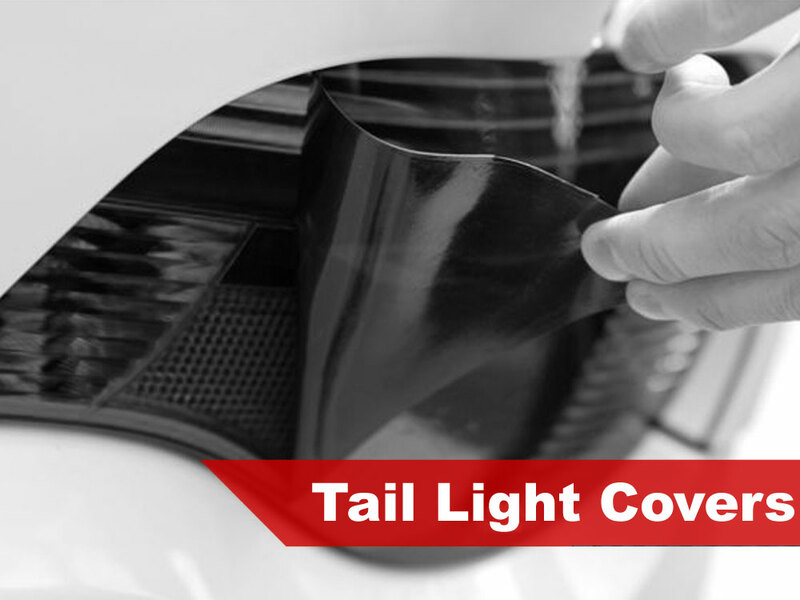 Each piece of the kit is designed and tested to ensure the correct fitment. 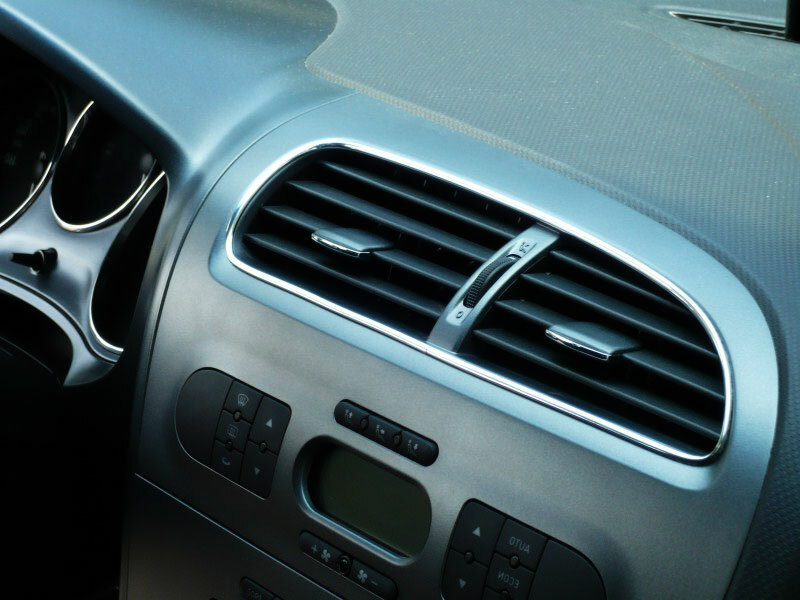 The special characteristics of Rdash® chrome dash trim kits film mean that it can be applied and removed from any dash without causing damage. 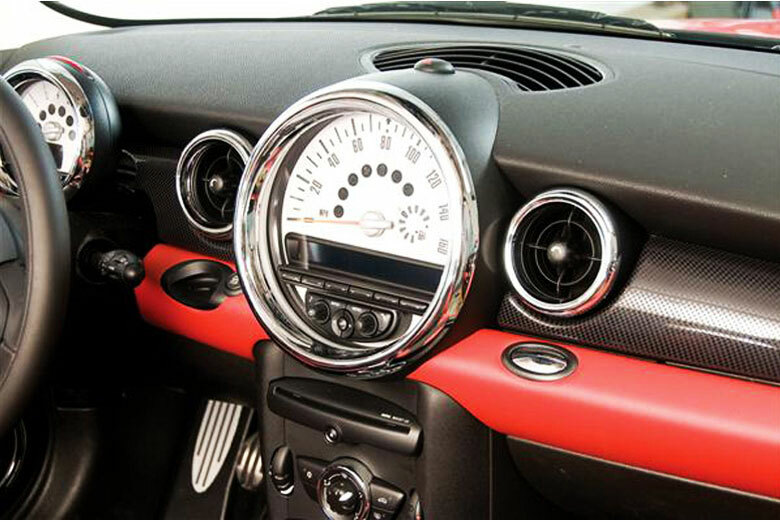 If you wanted to try this with a poly or stainless-steel kit you would end up taking half of the dash with you. 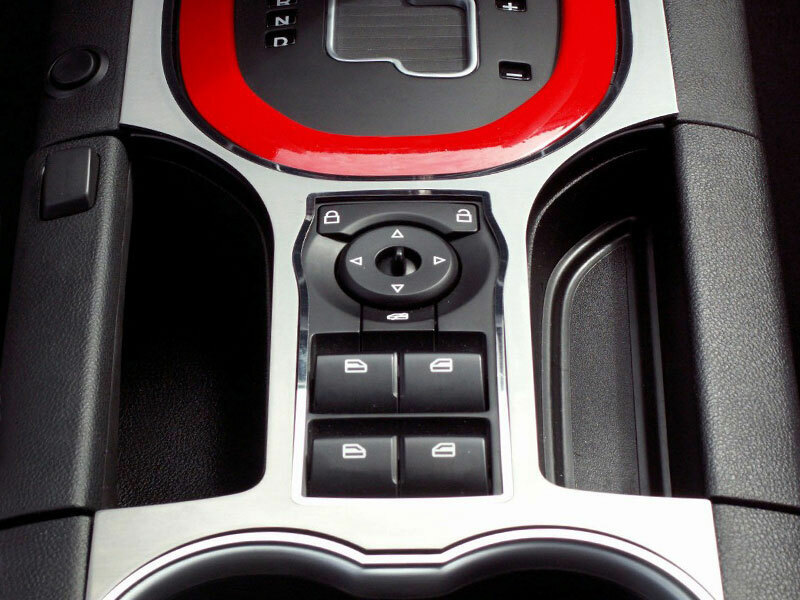 Another added befit of Rdash® chrome interior trim is that you can further customize the pieces with the use of an Exacto blade if you misapplied it or if you decide that you want to modify it for whatever reason. 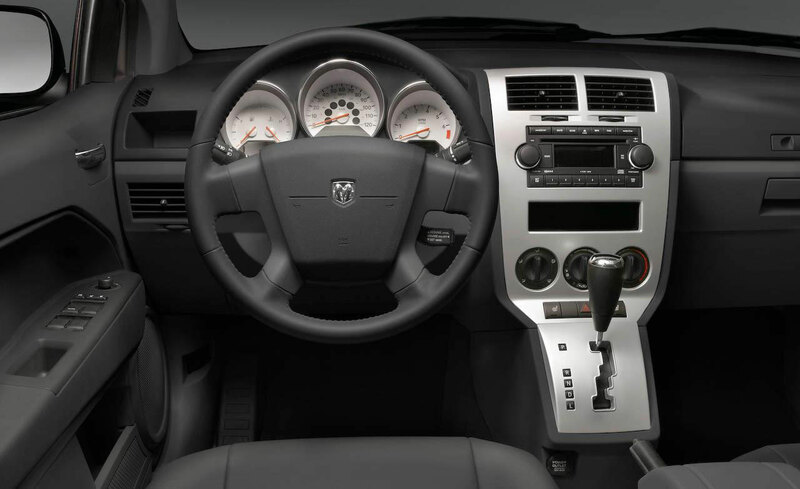 Don't see a dash trim kit for your vehicle? Not to worry. 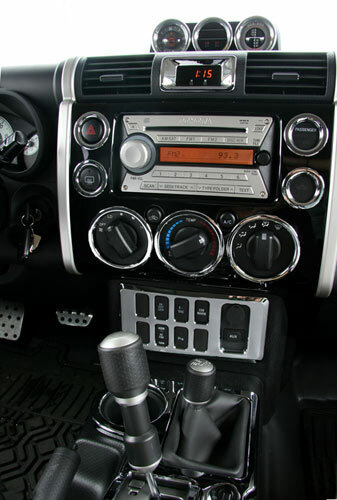 We're one of the few companies we know of who can design and produce custom DIY chrome dash kits to order. How does it work? It's simple really. Simply use our drop-down menu selector to choose your make, model and year and you'll be brought to a custom dash trim page showing an example schematic diagram. Select the chrome finish you want and checkout. Within a few minutes you'll receive a follow-up email asking you to confirm your vehicles details and, as soon as you reply, we'll get to work. Seven to twenty-one business days later your custom chrome interior trim kit will arrive at your door. When you're looking for OEM style quality and you want to add the look of shiny, mirrored chrome then Benevento is your answer. As an all American company with more than 30 years in the business they know what it takes to design and manufacture factory style trim. Put your trust in a company who has delivered stock trim to BMW and GM and that's committed to quality, put your trust in Benevento. Every trim kit they produce is CAD designed, laser cut and hand lacquered then triple checked for perfection. Plus, when you buy from Benevento, your chrome trim will ship within 5 business days straight from New York, unlike other companies who can take up to a month to ship your kit from Mexico! Designed and manufactured by the some of the most innovative companies in the world of automotive customization, we're proud to offer chrome kits from American Car Craft, Rdash® and DL Auto. At Rvinyl we did our homework and took the time to bring you only the best in terms of quality, price and design so you can rest assured knowing that whichever option you choose the end result will be a great looking dashboard and a wallet full of bills. 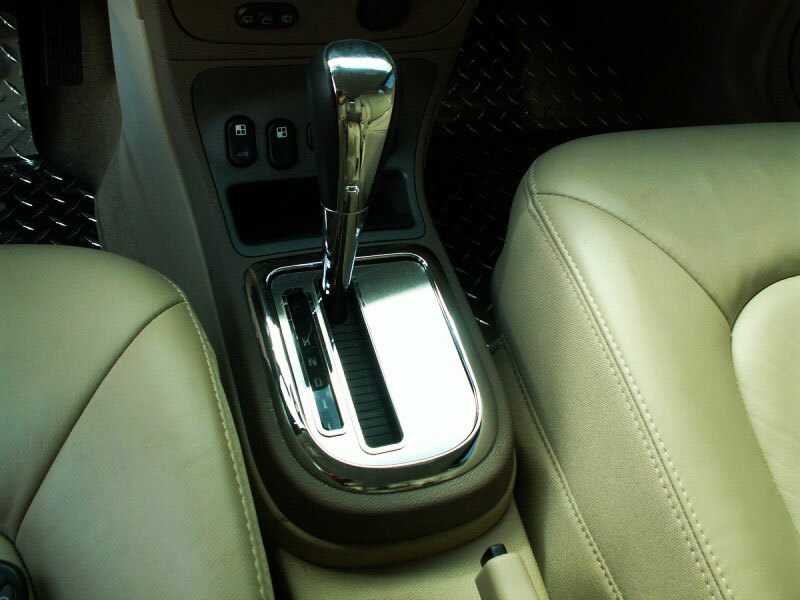 Providing you with the highest quality chrome interior trim on the market is our goal. We understand that when you purchase a chrome dash kit for your car or truck you're not making just any purchase but that you're making a statement about who you are and how you want the world to see you. 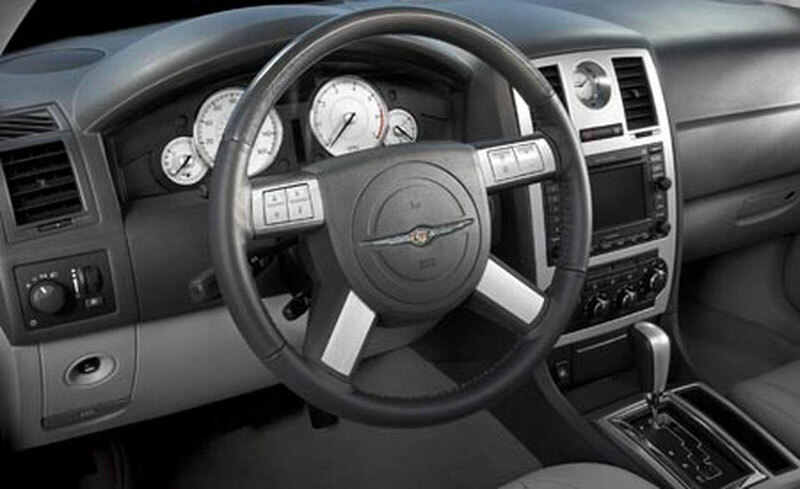 Chrome Dash Kits are precut to accent the contours of your vehicle’s interior. Engineered for enthusiasts and professional installers alike, these kits are the thinnest on the market and give a true custom look that you can normally only get with dash painting. With Rdash trim kits you don’t have to sacrifice quality for affordability so pick one up for today and enhance the look of your Chrome Dash Kits . Because we carry more than 40 different color options for every trim kit, choosing the right finish for your Chrome Dash Kits may be the most time consuming part of the entire transaction. We take customization to a whole new level and know that color, finish and texture play an important role in showing your personality. You took the time to paint your hose and change your bedroom color, why not do the same with the cab of your car? But, once you’ve chosen your finish you’ll want to make sure you have all of the right tools for the job. Once you’ve installed your Chrome Dash Kits dash kit why not show it off? At Rvinyl, we have been running a photo rebate promotion for almost as long as we’ve been in business. So, how does it work? Simply take great photos of your work in a clean and well-lit setting (no dark, dirty garages please!) and send in at least four large, high-quality images to us. Once we receive them and approve them (we will let you know if you need to retake them) we will issue you about to a $20 credit or refund. We will then edit them and post them to our site, our Facebook page and everywhere in between. What could be better than that? Cash back for your Chrome Dash Kits and bragging rights too.